Curbside Consultation in Endoscopy: 49 Clinical Questions, Second Edition - Question 38: A 25-Year-Old Female Presents With Recurrent Abdominal Pain And Mildly Elevated Serum Amylase And Lipase Levels, Normal Lfts. Abdominal Imaging Shows Normal Size Cbd, Pd, And No Obvious Stones In The Gallbladder. What Should I Do Next? 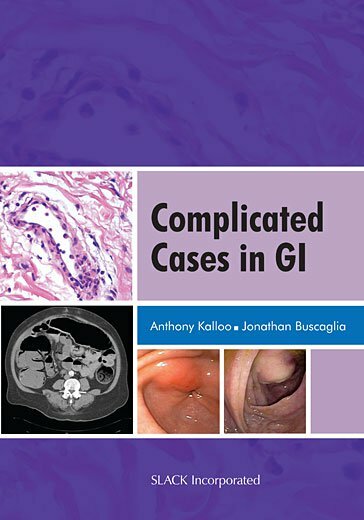 Curbside Consultation in Endoscopy: 49 Clinical Questions, Second Edition - Question 32: My 35-Year-Old Patient Who Had A Cholecystectomy 5 Years Ago During Her Gastric Bypass Surgery Presents With Abdominal Pain And Impaired Lfts. Ct Showed A 15-Mm Cbd With A Distal Cbd Stone. Ercp Was Unsuccessful Using A Pediatric Scope. Can You Help?